The Aries is a conventional style laser head coupled to a stand alone power supply. 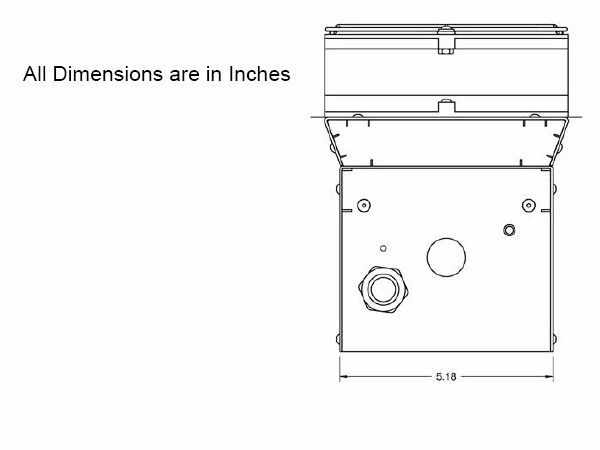 It has been designed as a drop in solution for systems that use the Spectra-PhysicsTM163 or JDSUTM 2211 Series Laser Heads. The Aries is a conventional style laser head incorporating a hard-sealed laser tube housed within a rigid chassis. One high flow axel fan provides quiet and efficient cross flow cooling of the laser assembly. A highly flexible cable harness interfaces the laser head to the state-of-the-art LPS-1300 power supply. 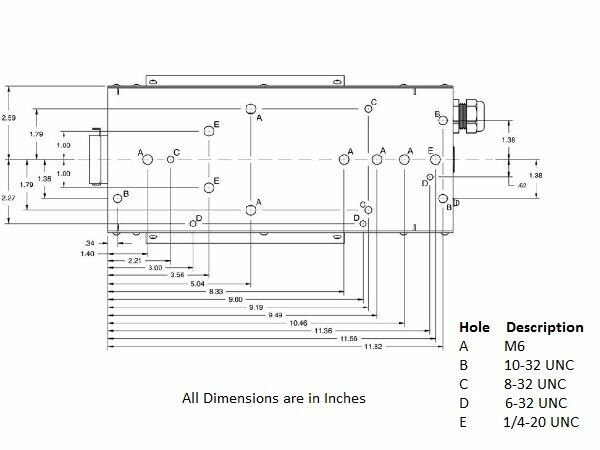 The Aries laser head provides outstanding laser performance for applications which require a vertical exhaust configuration. The Aries-163 Laser Head has been designed as a drop in replacement for Spectra-PhysicsTM163 and JDSUTM 2211 Series Laser Heads. 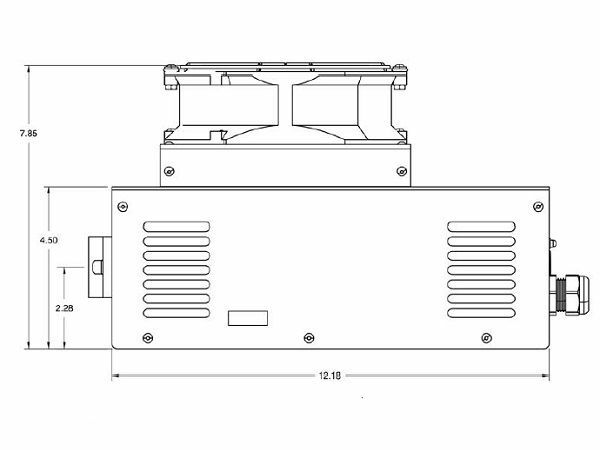 Aries series argon laser head is ideal for many applications which require a vertical laser head cooling configuration. 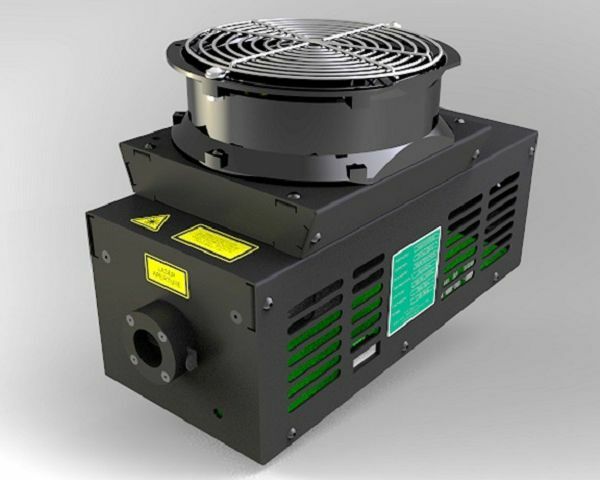 For Raman applications, where the elimination of cooling fan induced vibrations is critical, it is recommended that the Aries-163 Laser Head be configured for operation with the E-Cool-S remote cooling assembly.